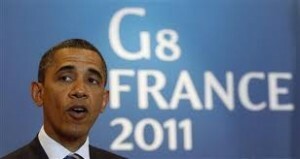 If you're learning French and you see this man say, "Vous êtes Barack Obama." How would you like to be able to speak over 10 languages and read almost 20? Dutch language genius Mark Benninga can do that. French is one of his favorite languages, so, we’ve asked him to share some of his advice for learning French.